He teaches standing on his toes. And that's what teaching is and was. Are left to strange police. Person than a history professor. On the minutiae of his field. An academic look has he. Houghton Mifflin Comany, Boston, 1946. Sir Isaac Newton—who was he? 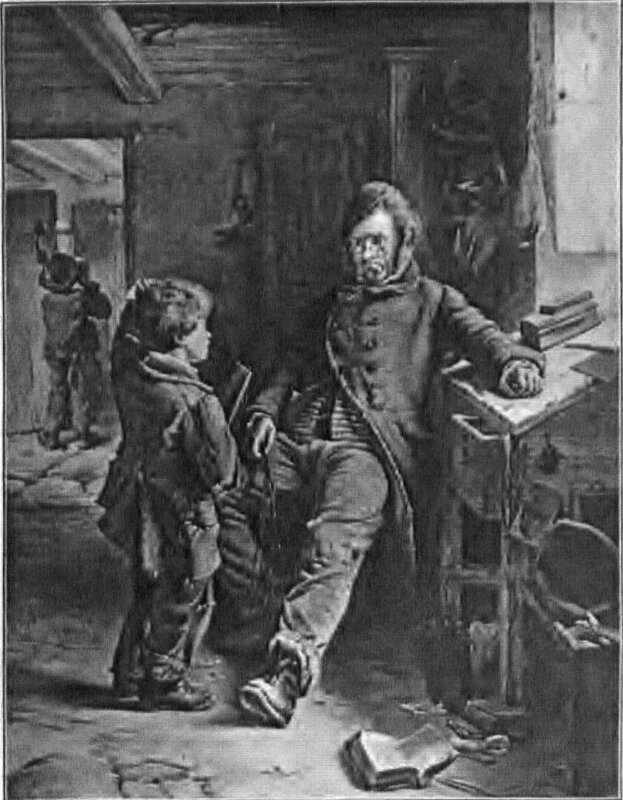 The teacher below is Sir Macklin, and he and his drowsy pupils are from W. S. Gilbert's Bab Ballads (John Camden Hotten, London, 1869; reprinted many times by Routledge and MacMillan in England and by various U. S. publishers). Here is the full text.